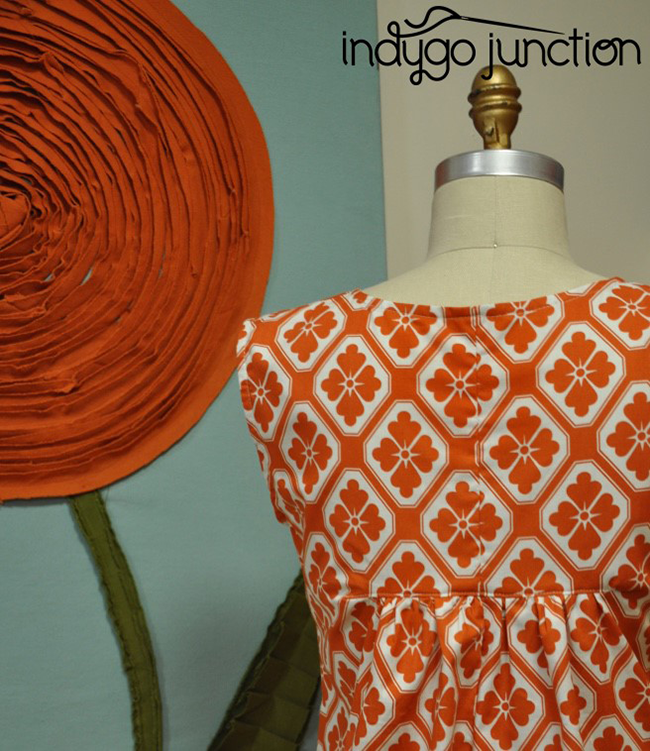 making it fun: The Great Pattern Hack :: Indygo Junction! 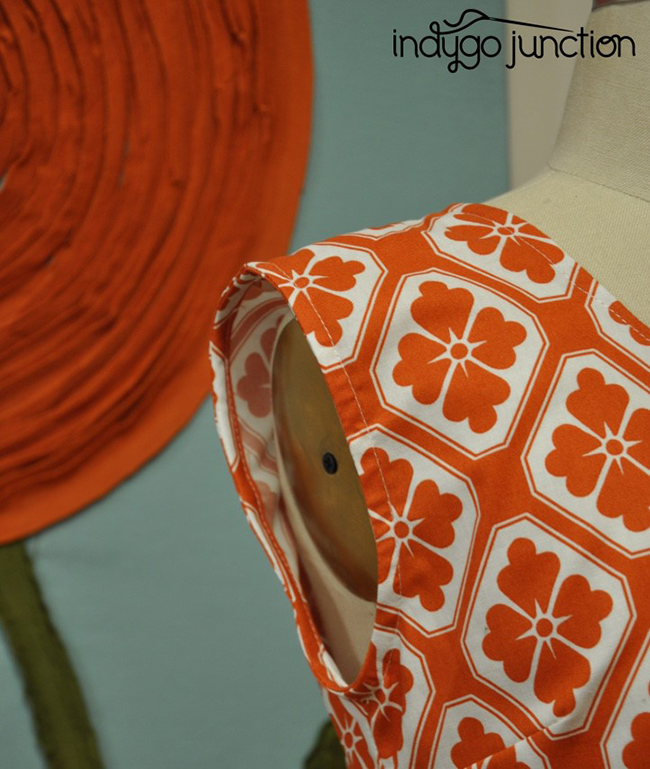 Next stop on the Great Pattern Hack blog hop, Indygo Junction with Betsy Blodgett! 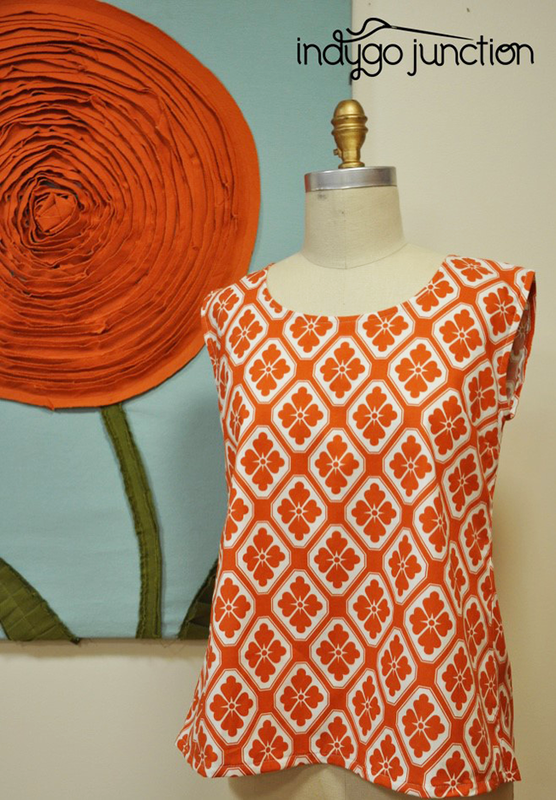 Betsy hacked the Gathered Back Top & Tunic using Seedling by Thomas Paul for Michael Miller Fabrics. She created a sleeveless version of the tunic using a bias facing technique. This top is perfect for hot Summer nights! 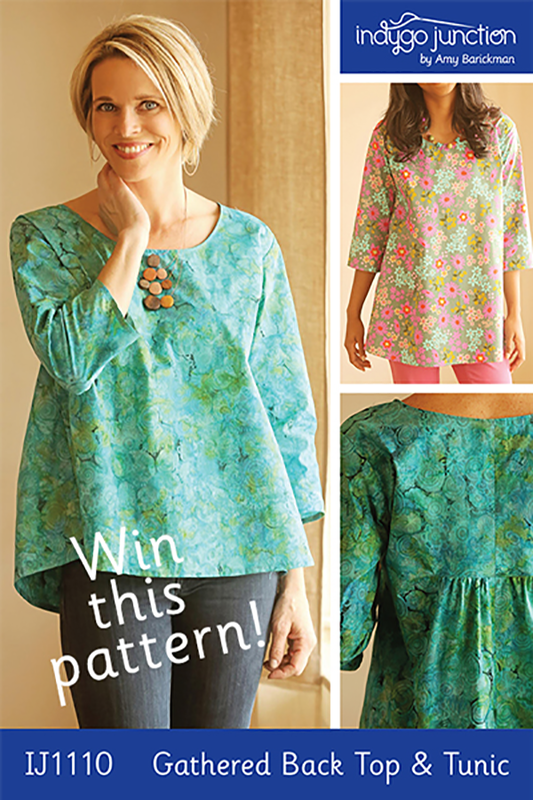 Head over to the Indygo Junction blog and enter to win your own copy of the Gathered Back Tunic! Thanks so much, Betsy- great hack!! Stay tuned for Thursday's hack with Laura Titchener of Craftstorming!